Miazma has, in the present form, existed since the fall of ’99. It originally started out back in early ’97 as a techno duo consisting of Kristian Olofsson and Tomas Tornevall, but due to the difference in musical influences Tomas left the project to pursue a solo career. The first example of this new sound was made available with the release of ”Judgement Day” in June 2001. It featured 7 tracks and, at the time, a fresh blend of electro-industrial metal. In December of 2002 ”17” was released. This was somewhat of a step away from the harder electrometal. In August 2004 ”Shattered” picked up where ”Judgement Day” left off. 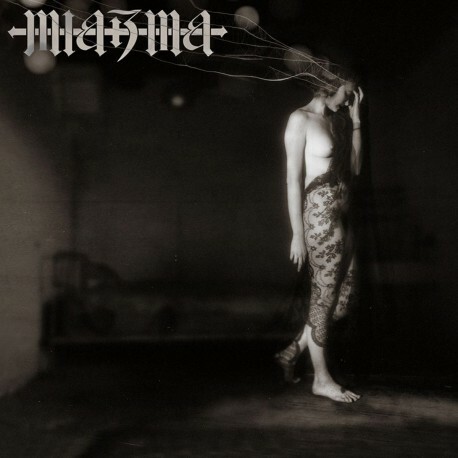 Miazma was back again with 9 heavy tracks where the style from the 2001 release was taken to another level. 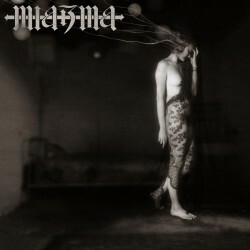 August 2011, after four years of silence and ten years after the very first release Miazmas fifth album is made available, and for the first time, this album is also available for purchase in addition to being free. This time around there is 11 tracks taking the sound from ”Dollar Rush” another step forward.